Thursday, June 23rd, 2016 at 1:28pm. 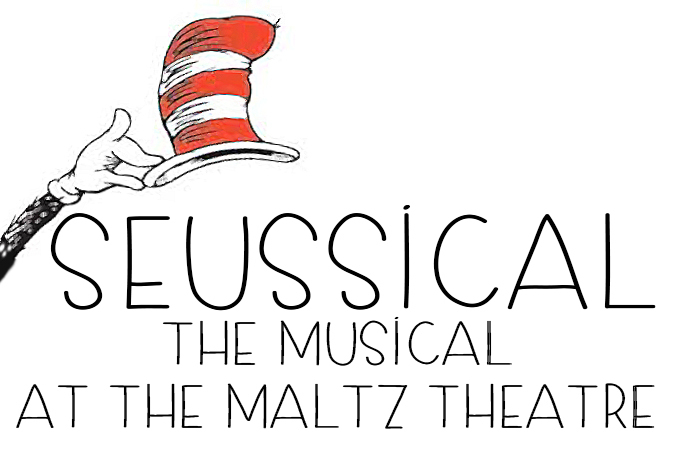 Showing currently at the beloved Maltz Theater in Jupiter, is “Seussical,” a fun and unforgettable performance. Your favorite Seuss characters from the treasured children’s books come to life in a big way.